Morston Quays is located north of the River Tyne in Wallsend. 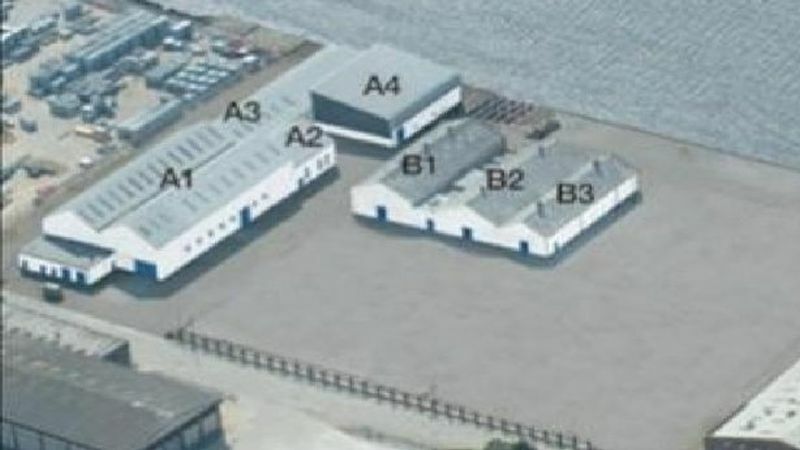 It provides manufacturing and warehousing units as well as flexible office space overlooking the River Tyne. With immediate access to major road networks, Morston Quays is ideally located to meet your business needs. The scheme consists range of units ranging in size from 297m2 (3,199 sq.ft.) - 2,631m2 (28,316 sq.ft.). Units C1- 3 benefit from substantial forecourt areas which can be fenced off to create private yard space if required. The property also offers amenities of loading facilities, parking facilities, three phase power, roller shutter doors and on site security.